December 1919. 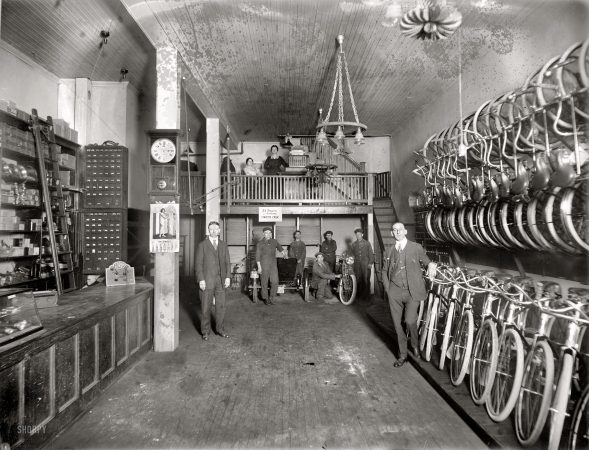 Washington, D.C. "Haverford Cycle, 10th Street N.W. Agents for Smith Motor Wheel."